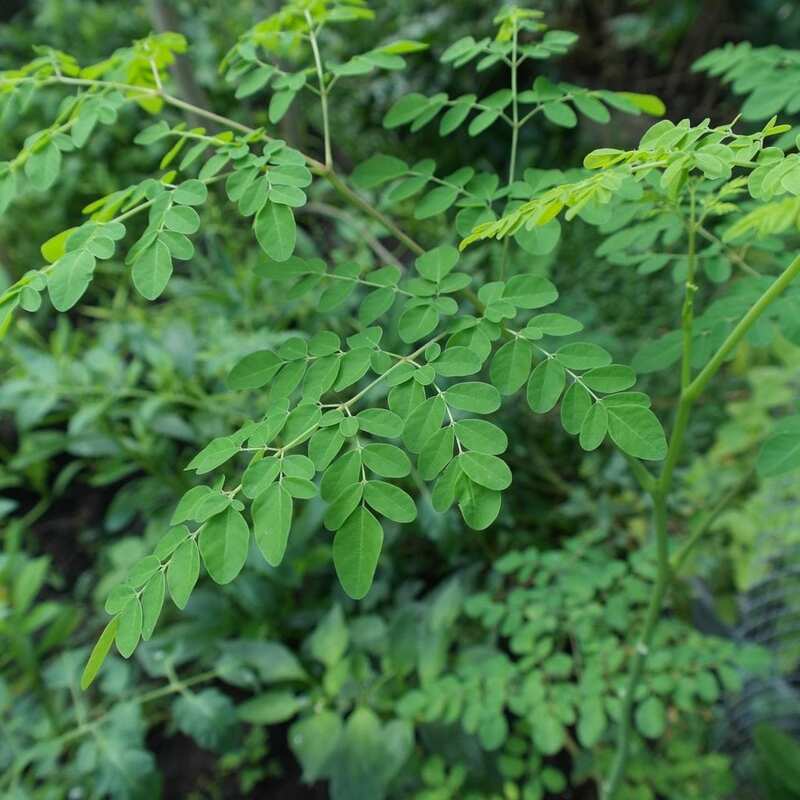 Moringa Leaves come from a sub-tropical tree known as “the drumstick tree,” and its botanical name is Moringa oleifera. Moringa (Moringa Leaves) is commonly touted as a superfood because it is rich in nutrients, antioxidants, and other beneficial compounds. Moringa is an extraordinary food source in some parts of the world. When dried the leaves retain loads of vitamins and minerals. Moringa is used in Africa and India in food programs to combat malnutrition. The green seed pods when immature (drumsticks), are prepared similarly to green beans. When the seed pods are mature, the seeds are removed and roasted like nuts or cooked like peas. Proteins, considered the building blocks of our bodies are made of amino acids. Usually, only animal products such as meat, eggs, and dairy contain all of the essential amino acids. Amazingly, Moringa leaves also include them all! Vitamin A performs as a shield against diseases of the skin, eyes, diarrhea, heart, and many other illnesses. Carrots contain high amounts of vitamin A, but Moringa leaves are even higher. Vitamin C helps fight infectious diseases including colds and flu and strengthens our immune system. Citrus such as lemons and oranges are full of vitamin C. Moringa leaves have even more! Calcium helps build healthy bones and teeth and helps prevent osteoporosis. Milk provides a lot of calcium, but Moringa leaves provide even more! Potassium is vital for the brain and nerves. Bananas are an excellent source of potassium. Moringa leaves provide a lot more! Fuglie, ed. More information: www.treesforlife.org/moringa. These findings are based on 100g of Fresh, Raw, Moringa Oleifera Leaves (about 5 cups). You’re right! I did more research and these findings are based on 100g of Fresh, Raw, Moringa Oleifera Leaves (about 5 cups). I’ll add this to the blog to clarify. Is this something that can be added to a salad? Do you just eat the leaves raw by themselves? Can it be added to a smoothie or juiced? How long is the “shelf life” and does it need to be refrigerated or put the cut ends into water, like cut flowers, to keep fresh? If some are left after a week or so would it be something one could wash and then dry in the sun to use as a tea later? Please advise. Thank you! Yes, you can add to a salad, yes raw. Smoothies and juiced are perfect. The fresh shelf life is not that long, but drying them is a great way to preserve them and use. Thanks, Randall! I love being introduced to new healthy foods and especially like that you give these informational articles to tell me how to use the produce and what benefits each one offers! You provide a great service. I am happy to be a customer! Your welcome Debera. It’s so important for us to have a diversified diet.